KIRKLAND, Wash., March 16, 2018 – Kenworth Truck Co. has launched a special dedicated website for its Kenworth Certified Pre-Owned program, www.KenworthCertified.com. The website features a listing of pre-owned certified trucks from participating Kenworth dealers. The website also contains comprehensive program information, including a downloadable brochure, program benefits and eligibility requirements, as well as specific information related to pre-owned PACCAR engines warranty coverage. Available in the United States and Canada, the program offers top condition Kenworth Class 8 trucks. 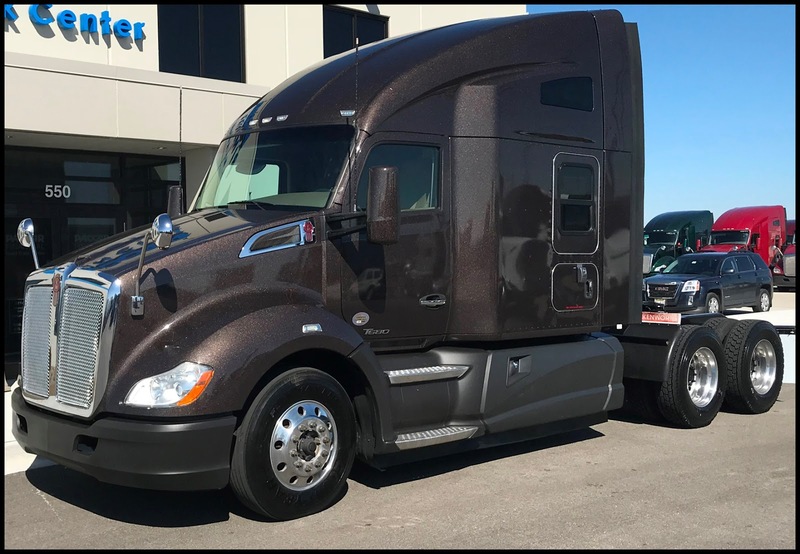 To qualify, each Kenworth Certified Pre-Owned Class 8 truck must be four (model) years of age or less, have mileage under 450,000 miles, and pass an extensive 150-point inspection completed by Kenworth certified technicians. “Kenworth builds Class 8 trucks that deliver long service lives. The Kenworth Certified Pre-Owned Program leverages this performance to provide the second owner of a Kenworth truck both a solid investment and comprehensive warranty,” said Kurt Swihart, Kenworth marketing director. 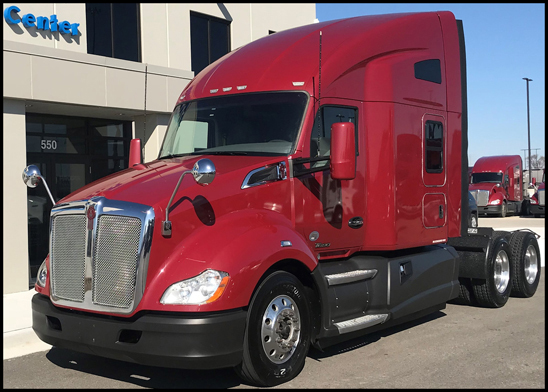 When equipped with a PACCAR MX-13 engine, a Kenworth Certified Pre-Owned truck is standard with a PACCAR Engines Pre-Owned Warranty. This industry-leading, one-year, 125,000-mile warranty covers 105 components on the engine and aftertreatment system. On trucks powered by PACCAR engines, Kenworth also offers a 90-day buyer assurance warranty that provides protection on 135 components, ranging from the HVAC system to select cab and sleeper components. 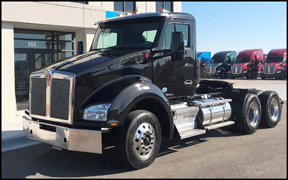 For buyers of Kenworth Certified Pre-Owned trucks, there is also a $1,000 rebate for those buyers financing through PACCAR Financial for the first time. 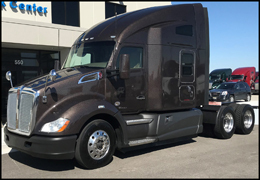 In addition, all new owners will receive a Kenworth loyalty card, which provides discounts on an array of quality truck parts and accessories, and a free Kenworth-branded gift. During the Mid-America Trucking Show (March 22-24), Kenworth has four Certified Pre-Owned Kenworth trucks on display and for sale in its booth (No. 30285). They include three Kenworth T680s with 76-inch sleepers, and one T880 Day Cab.